Earlier this year, Xbox's Product Manager Aaron Greenberg stated on Major Nelson's podcast that Quantum Break was not coming to Steam and was a Windows 10 Store exclusive. 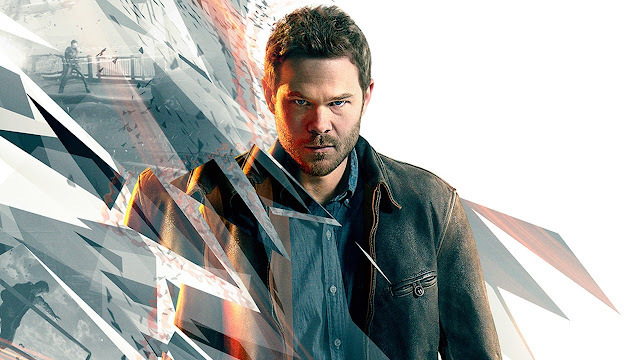 Today we found out that Remedy—the creators of Quantum Break—is now bringing their game to Steam as well as putting out a physical copy for the PC. That news is exciting but what not be exciting for those who believed in the Windows 10 Store is that Remedy is no longer supporting that version, making this another title that's worse on the Microsoft's UWP. 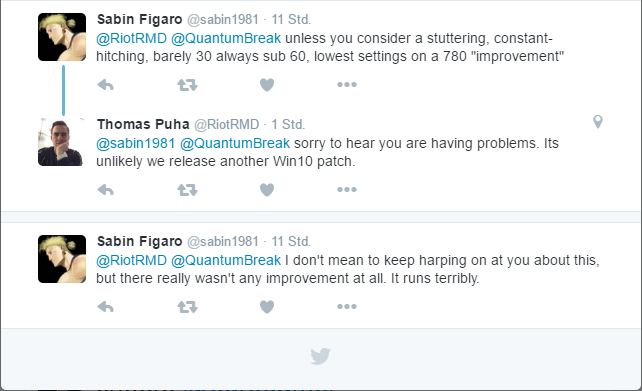 ...which also seems that the Direct X 11 support they've been working on is not coming to the Windows 10 Store. This could be nothing or the start of another generation of Games for Windows Live. 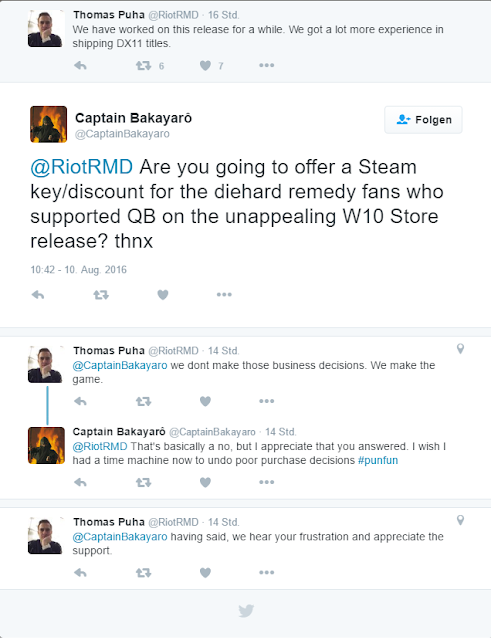 As confusing as can be, Thomas Puha has given a small update to this story stating that actually, no, they're not dropping one version of the game for support.